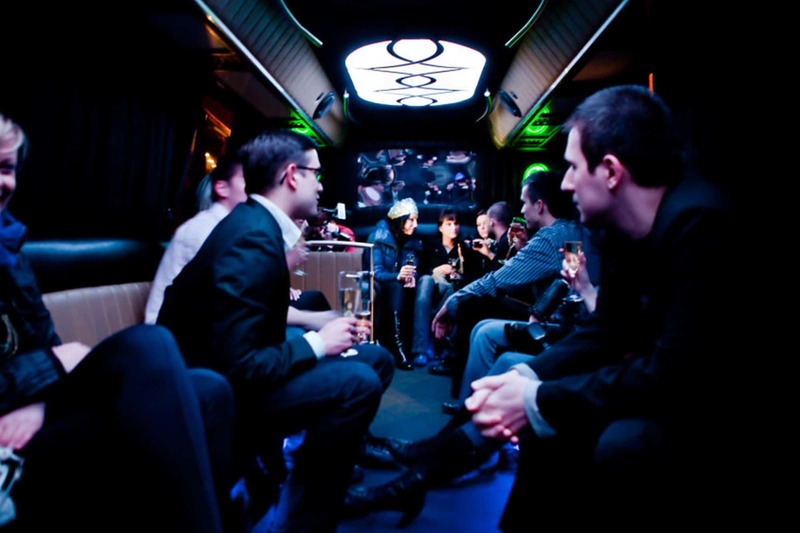 Party Bus Krakow is our absolute bestseller when it comes to big groups visiting our city! As a pre party or booked for an airport transfer is an awesome option for an unforgettable start of your trip. 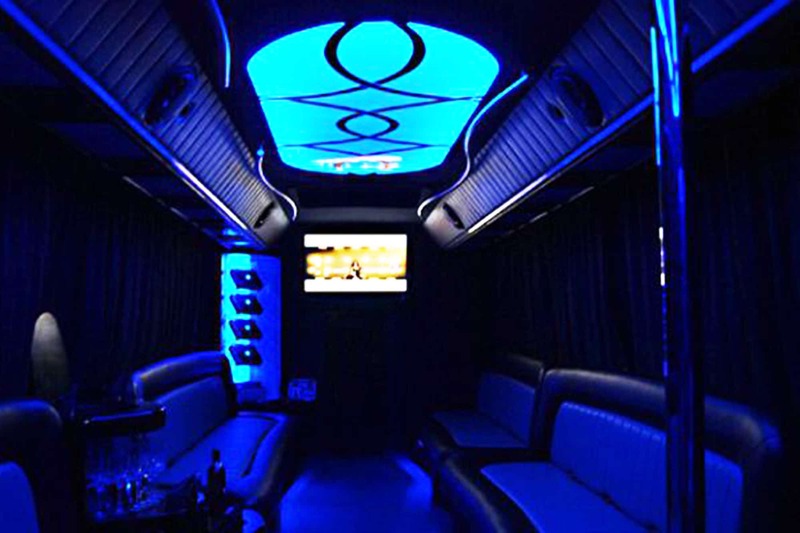 One and a half hour long party ride in a luxurious and pimped out Party Bus will make your trip great from the head start! Newest sound system making the party going on, enough space to dance, chill, drink and do more of the crazy stuff, There are two bars available with various drink options – of course, the Polish way with vodka! We’ll give you a secret hint here – as you can bring on board any alcohol you want – feel free to make full use of the talents of our bartender. Oh, and there’s a DJ on board too! So give yourself a chance to try out this unique Polish way of partying. Best time for your group in Krakow guaranteed! 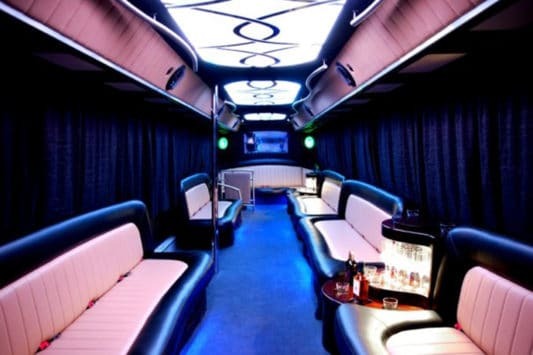 What’s included in the Party Bus Krakow? * A minimum of 10 people per booking is required for the Party Bus Krakow.